Glow worms, sometimes known as “fireflies” or “lightening bugs,” are not worms at all. They are actually adult beetles, or their larvae (maggots). Both adults and the larvae produce light in special organs in their abdomens in a process called bioluminescence. Glow worms can control whether they emit their light as flashes or as a constant glow. The colors can include red, yellow, orange, or green. There are over 2,000 species of fireflies. Depending on the species and the life-cycle stage, the glow is used to warn-off predators, attract mates, or to attract prey. Read on to learn about the glow worm. Glow worm larvae are not worm-like at all. Rather, they have segmented bodies and six legs at the head end. When they move about, they often use their tails to help them, which makes them look very similar to caterpillars. The adult males are medium-sized insects, segmented and elongated, often with long antennae. The females often look very similar to the larvae, but in many species, they are more flattened than the males, and do not have wings – which means they cannot fly. 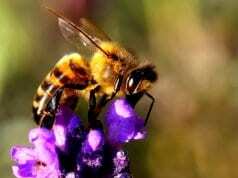 In both the larvae and adults, the light-producing organs are in the last few tail segments of the body. Both larvae and adults can be a range of colors such as black, brown, yellow, green, or red. Glow worms have an interesting life cycle, as the larvae are fierce predators; but as adults, at least in some species, they do not eat at all. 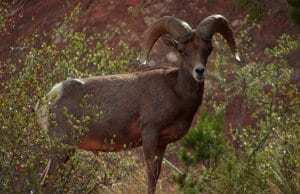 Their ability to produce light is not unique, though rare for land animals. This makes glow worms very interesting animals. Fireflies typically live in moist and humid areas. 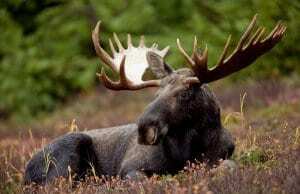 Some live in drier environments, but they are then found in localized areas that retain moisture. 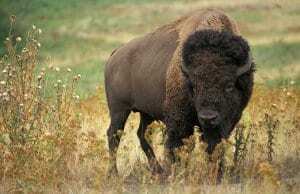 Typical habitats include grasslands, hedges, railway embankments, wetlands, and cliffs. Glow worms live across the world in a variety of warm environments, as well as in more temperate areas. Fireflies are attracted to moisture, and often live in humid regions of Asia and the Americas. In drier regions, they are found around wet or damp areas that retain moisture. Glow worms are one of the very few insects that live inside the Arctic Circle. Glow worms are omnivores. As larvae, they feed on snails, slugs, worms and other insects. Some have grooved mandibles that ooze digestive fluids onto their prey to digest them from the outside. 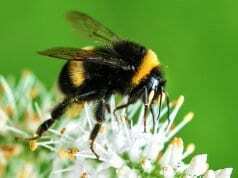 As adults, their diet varies; some feed on plant pollen or nectar, whereas others are predatory, or do not eat at all. he glow is controlled by the insect regulating the supply of air to the organs. 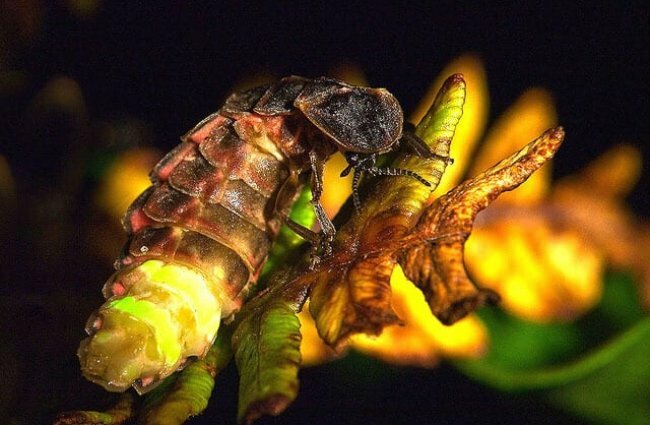 Bioluminescence in glow worms is an extremely efficient process; a normal incandescent light bulb loses about 97 percent of energy as heat whereas in the firefly, their light production is 90 to 98 percent efficient. 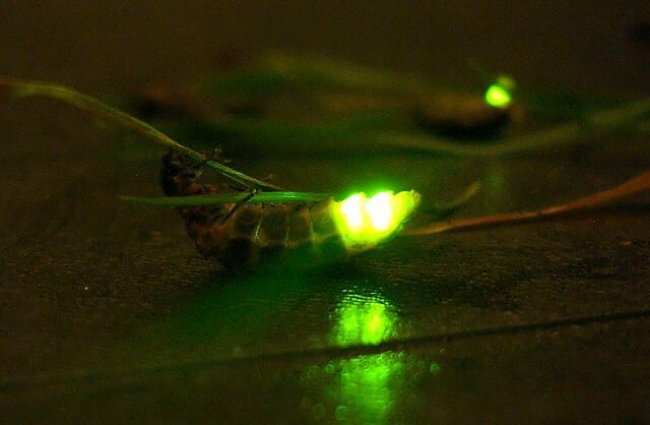 Artificial outdoor lighting may threaten the survival of some species of glow worms. Street lights or vehicle headlights may distract them when searching for mates, or drown the glowing signals with excess light. 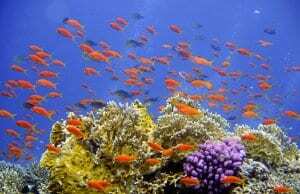 Populations are declining because of habitat destruction, perhaps especially wetlands. 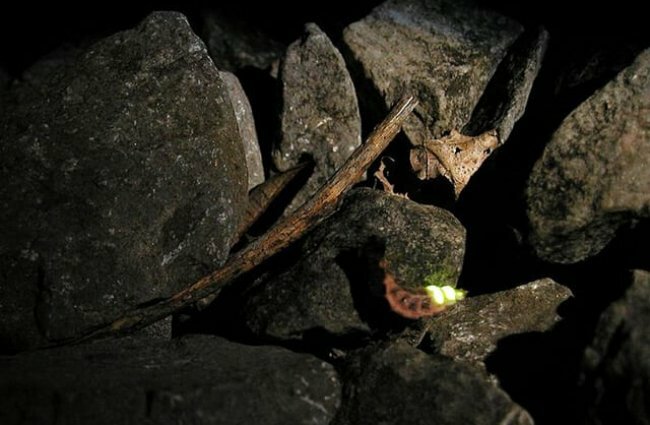 It has also been speculated that commercial firefly collection for luciferase may be playing a part in the decline. Glow worms have not been domesticated. 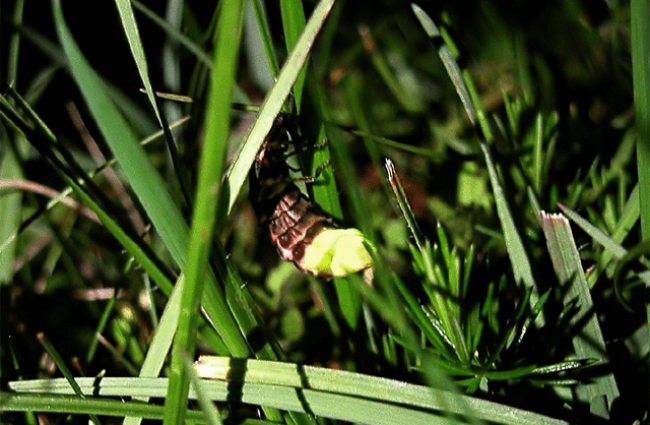 Some people have attempted to establish colonies of glow worms in their gardens, but often with little success. Glow worms require a moist environment, and the larvae need a supply of the snails or slugs they feed on. Most fireflies are active at night (nocturnal), although there are many species that are active during the day (diurnal). Although most of the diurnal species do not glow, those that live in shadowy areas do glow. 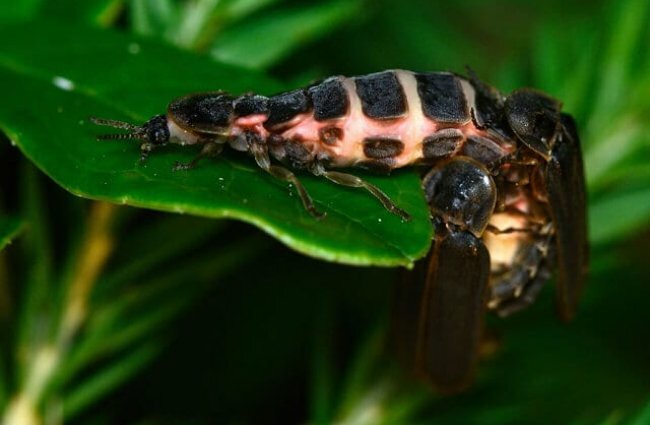 The common glow worm (Lampyris noctiluca) reproduces in the following way. The female finds a plant stalk to climb. 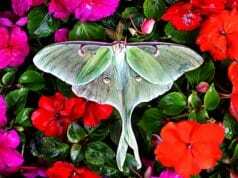 When she is clear of most of the vegetation, she bends her abdomen upwards showing her glowing organs to attract males, which fly about a meter above her. 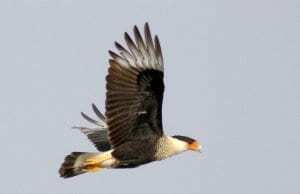 Each adult female lives for only a few weeks until she mates, and dies soon after laying her 75-100 eggs in the ground. The eggs hatch into larvae after a few weeks, and remain as larvae for 1 or 2 summers, feeding on slugs and snails they paralyze before sucking them empty. There can be a 2-3 year gap between mating and the appearance of adult glow worms.